Be careful what you wish for. You just might get it all. Now that Erin has learned the truth about the girls who tortured her, and about the boy she loves, she finds her time before graduation dwindling at an alarming and exciting pace. What used to be summer break was now a countdown to her final days in Blackwell. 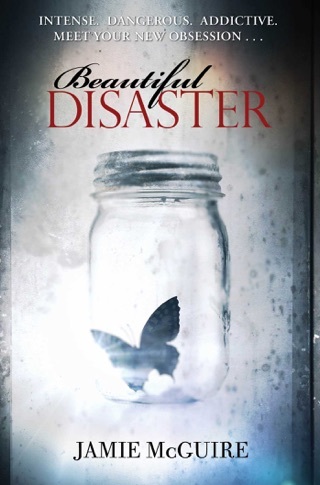 Her parents, Sam and Julianne struggle with the fear that just when they’ve found Erin, they must let her go, and the tension is higher than it’s been since Erin discovered who she really was. Finally with the girl he’s loved since childhood, Weston grows more desperate as the summer days pass. He and Erin will go to separate colleges. His biggest fear is that this means they’ll go their separate ways. 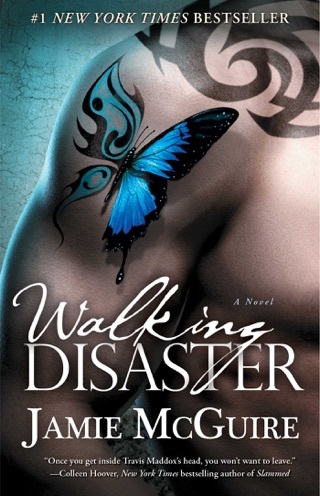 Plagued with making the best of the time he has left with Erin, and finding a way to make it last, Weston finds himself in a different state of mind hourly. He is just beginning to realize that hope is like quicksand. The harder Weston struggles, the faster Erin sinks. 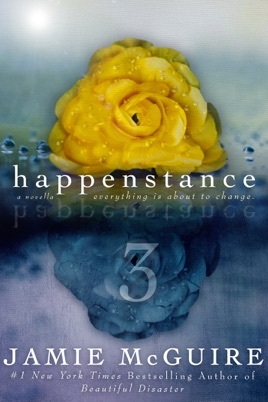 Happenstance 3 is definite must read. 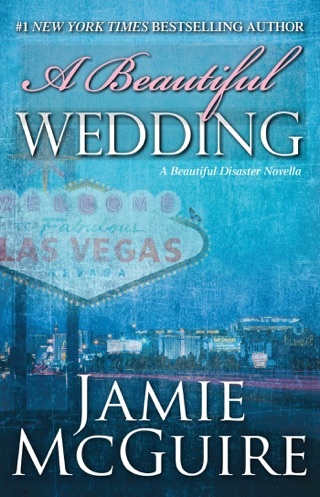 Jamie knows just what to do to give a book(or series) the perfect ending and she did just that with this installment. Erin and Weston's story continues as they wrap up high school and prepare for the journey that is college. They go through ups and downs and they have struggles and worries as any high school couple would have with being faced when the colleges of their choice aren't the same or in the same state. 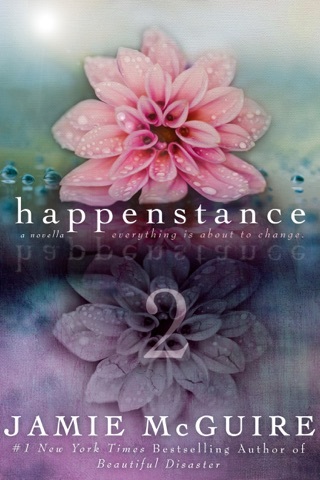 In the final installment of Happenstance you watch both Erin and Weston grow in ways that are true to 2 people their age. 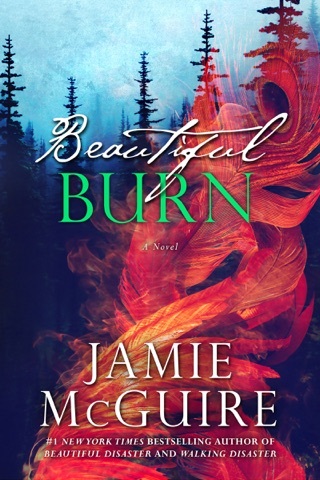 Jamie knows how to make a story believable and make you fall in love with her characters. She is an artist. That's a fact. 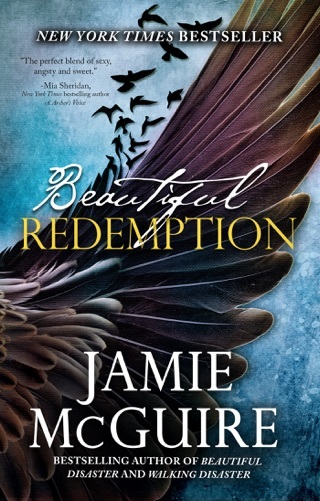 Thank you Jamie McGuire for creating these character and making me fall in love with another story. Simply Beautiful Ending to a Beautiful Story!! Worthy of 50 Million Stars!!!! 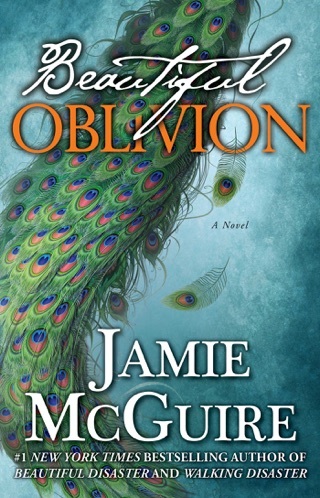 Jamie McGuire has done it again!!! 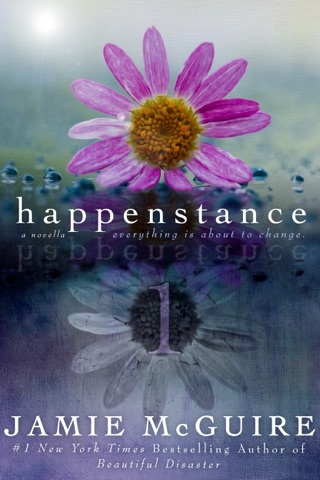 Loved the Final installment to the Happenstance Series, just beautiful ending it will make you laugh, cry, cheer for Erin & Weston. It will even give you some mini heart attacks. Well done Jamie!! !